Our experienced, talented team of label designers create striking, brand-compliant labels that represent marketing consideration. They collaborate with specialised creators of craft beverages, artisan foods and create memorable logos. 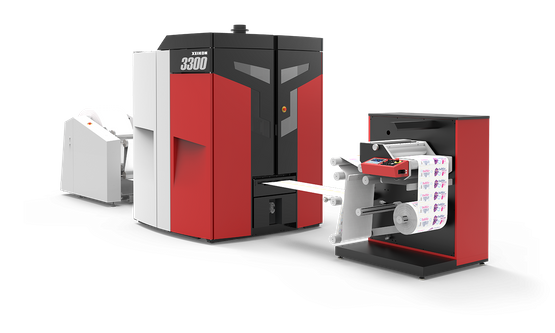 In 2017, coupled with our investment in LED technology, HB Label Print Ltd. invested in an advanced Xeikon Digital label printing press. More Energy Efficient and Produces No Damaging O-Zone Emissions. To discuss the labelling requirements of your craft or artisan product, get in contact with HB Label Print Ltd.’s offices today.